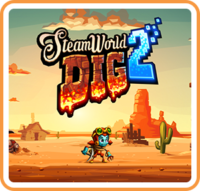 Image & Form indicated last week that SteamWorld Dig 2 was off to a fast start on Switch after only having been available for a couple of days. Today, the company shared more on the game’s strong debut. 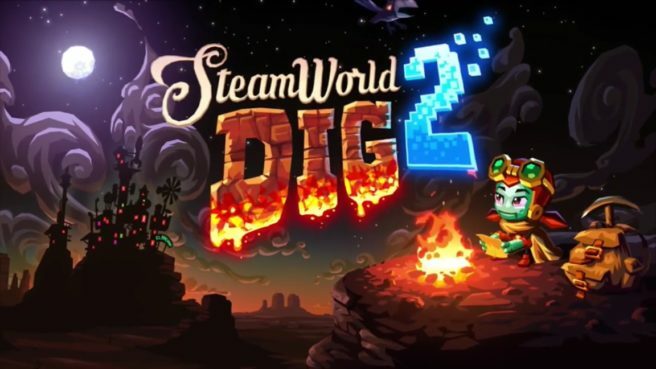 What’s most encouraging of all is that Image & Form has “already earned back most of the game’s total development budget.” That bodes well for the studio going forward.